Do This / Arts Reader's Agenda Wed 6/11: Juvenile, the Dunk Contest of the Century of the World, and "Mesopotamians, Those Fantastic Foodies"
There are no strangers to the Reader at tonight's show at Reggie's Rock Club. The line-up features Chris Crack, Sicko Mobb, Supreme Cuts, and Juvenile. 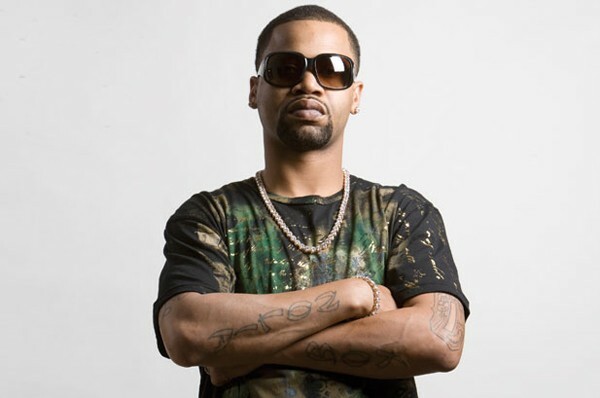 "In 1998 Juvenile and the Cash Money label released 400 Degreez, thereby earning the immediate and eternal gratitude of every person on earth who even kind of liked rap music," writes the Reader's Miles Raymer. Sometimes it can be hard to admit you're entering a losing battle. Comedian Ben Larrison—who measures in at a humble 5'5"—will be going up against former WNBA star and Loyola Ramblers coach Sheryl Swoopes in the Dunk Contest of the Century of the World. ComedySportz hosts this one night only dunk contest using a Fisher-Price children's hoop. For this week's Epic Wednesday, the University of Chicago hosts "Mesopotamians, Those Fantastic Foodies." The special adult-only exhibit is a collaboration with Atorina Zomaya and the Assyrian Kitchen.